Across Indian Country, Native artists are uniting in common consciousness to effect change in their communities and to take a stand to express what they believe in. And they’re rocking mics while doing it. The Last Stand Mixtape, Vol. 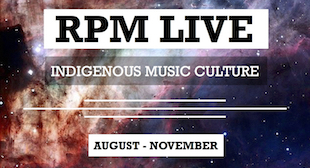 1 brings together a rising generation of Indigenous voices dedicated to using art and music for social change. More than a year in the making, the compilation features a who’s who of emerging artists mixing hip-hop, R&B, and spoken word poetics over the mixtape’s 22 heartfelt tracks. From Mic Jordan‘s impassioned opener “#DearNativeYouth” and Enter Tribal‘s “Love of My Life”, to new joints from Tall Paul, Frank Waln, and Def-I, the mixtape includes Native hip-hop from across Turtle Island, plus soulful R&B jams from the likes of Desirae Harp and Inez Jasper. But it’s the addition of spoken word that sets The Last Stand apart. Poetry courses through the album’s veins. 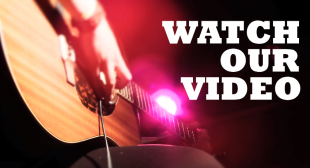 It weaves through the beat-based tracks with new pieces from The 1491s’ Bobby Wilson, Tanaya Winder, and Rowie Shebala, to the beatbox rhyming of Lyla June Johnson‘s “Sundance Year Round”. 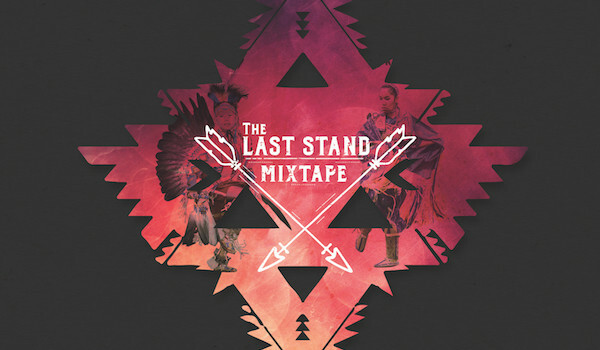 The Last Stand Mixtape represents the best aspects of being Indigenous in the 21st century: it’s rooted in culture, pushing the boundaries of what’s expected, and building a community ready to stand up to anything. So, as America gathers around the dinner table to binge on turkey and colonial conquest, today’s a good to day to give thanks for something worth celebrating—the survival and artistry of Indigenous youth bringing power back to Native America.